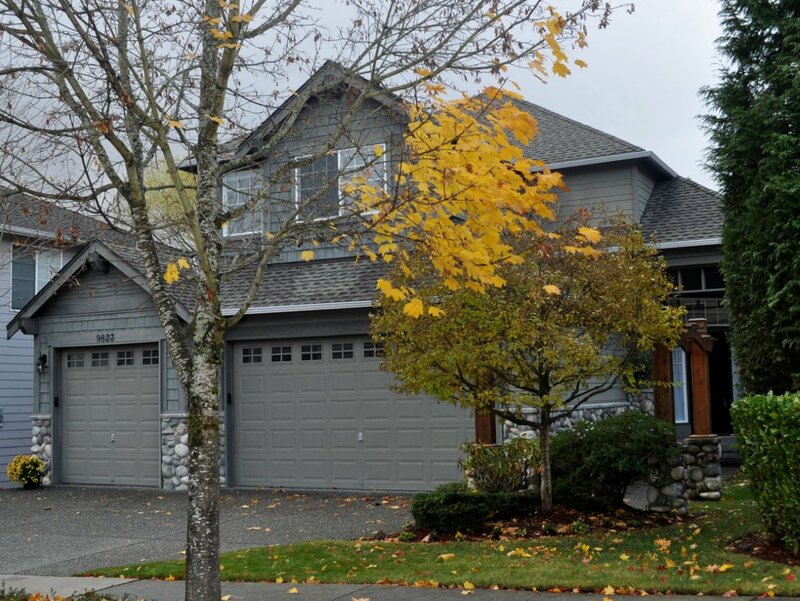 "Coco is a breath of fresh air; she was so different from all the other realtors we had met before. She was very hardworking, resourceful and helped us a lot to buy our home. As first time buyers, we were very worried and scared of the entire process but Coco helped us a lot to understand the process and also shared information that helped us to make the right decision. Coco was always available and was great with negotiating the right price for the house that we bought. Even after the deal was done, Coco took care of some loose ends that I don't think any other realtor would've bothered with." "We thoroughly enjoyed working with Coco. She was enthusiastic about finding us a home that not only checked our boxes but that also worked with our budget. Throughout each step of the process, she was highly organized, extremely efficient and made every effort not to waste our time. On several occasions we felt she went above and beyond to make the purchase of our first home enjoyable and hassle free. 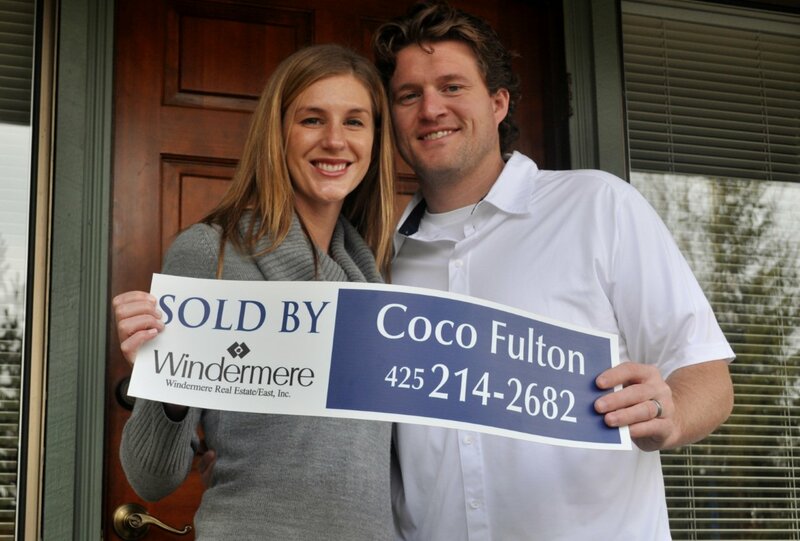 We would recommend Coco to anyone looking to buy or sell their home." "Anita and I handle things quite differently. She's more social, and I'm more detail-oriented. She warms up to a decision by talking about it, and I get there by comparing facts. Its always interesting to watch us make a decision. :-) Anyway, we realized in hindsight that both of us really enjoyed working with you. We both got the kind of information that we needed from you to feel well-informed. Neither of us had to work hard. Things just felt natural. That lead to our conclusion on Friday to rent the house in Issaquah Highlands. And your real estate knowledge helped us pay a reduced security deposit on Saturday when we signed the contract. Without you, we would have been house poor for a while! You definitely have a gift for relating to people, and your real estate background is a strong asset. We owe our family's future happiness to you." We had the blessing and privilege to be able to have Coco as our real estate agent. When we first met her, what attracted us to her was her optimistic and cheerful outlook. She is a definite go getter. There was no endeavor she would not take on for us in our search. We felt very focused on as she worked to ask our needs and desires for our new home and then took the time to search, preview and take us through multiple homes. One thing that made her stand out from all the rest was that she always gave us the positives and negatives of the home we were looking at. We never felt like she was just trying to "sell" us on any home we looked at. She truly cared about what home would make us happy. She was so diligent to go above and beyond to help us to feel confident in the home we were purchasing. In negotiation, she demonstrated a "mother hen" like personality as she went up to bat and got us more than what we were expecting. Coco has an amazing memory and impressed us how she could juggle all the particulars with our home purchase while helping us to feel relaxed as it was all being taken care of. Thank you for accompanying me through the whole process. Without your efforts, we could not make it on time. I really appreciate it. I would like to say I am very happy to work with you. If there is a chance, I will still choose to work with you in the future.